There’s nothing like the softness and warmth of carpet under your feet. 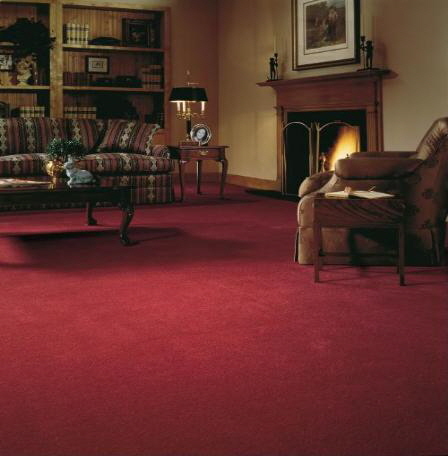 Today’s carpets have superior stain resistance and texture resistance. 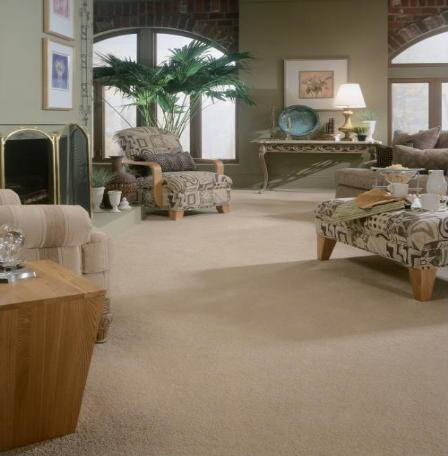 Shaw’s Clear Touch carpets even have a “limited lifetime stain warranty”. Shaw uses recycled material in many of their carpets and also have qualities that are completely “recyclable” from cradle to cradle. 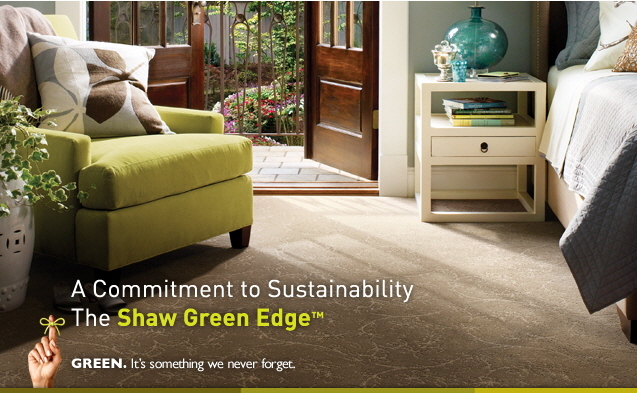 Shaw’s commitment to sustainability is paramount. Please come into the County Seat Decorating Center to see our large selection of carpets to fit any style preference & budget. 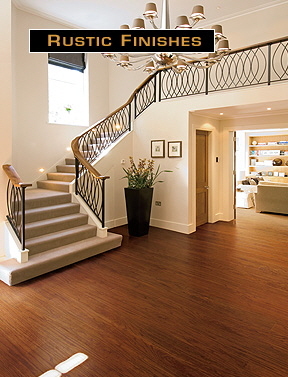 We have a large selection of hardwood flooring. 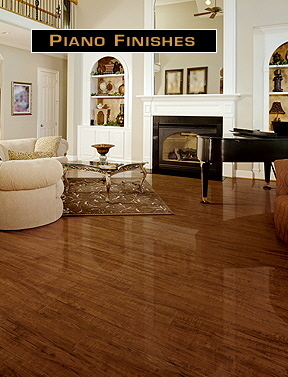 The Shaw hardwoods, protected by Platinum ScufResist, have the most scuff resistant finish available today. Please come in for a demonstration! There are so many styles and colors available. Many of the woods feature hand scraping that gives them a fabulous texture and old world charm. All of the Shaw wood floors are MADE IN THE USA and the handscraping is done in 3 different prisons. The inmates must be accepted into the program. The money they earn benefits their families, their victims, and a small portion provides them spending money. 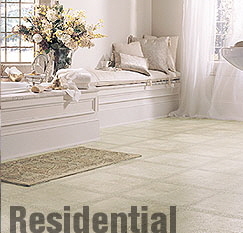 Possibilities are endless with the use of ceramic & porcelain tile. 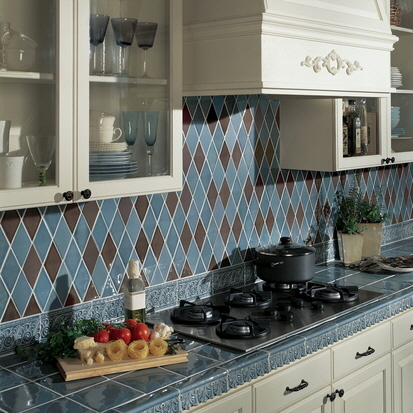 We specialize in tile design. 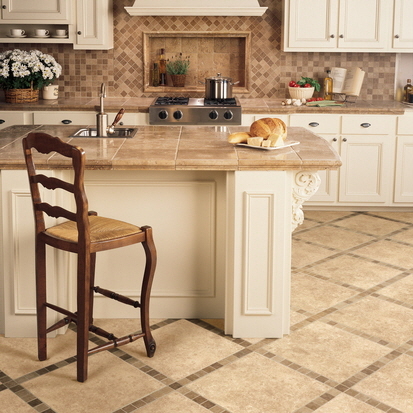 Tile is a great way to achieve a custom look and also have one of the most durable floors available today. There are more sizes available now than ever before and the styles and colors are amazing. 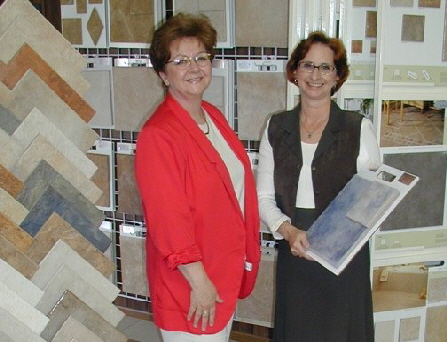 We would be happy to assist you with developing the perfect tile project to add beauty and value to your home. Only nature can create the beauty of stone. Each piece is unique. Stone comes in many sizes and many mosaic patterns as well. 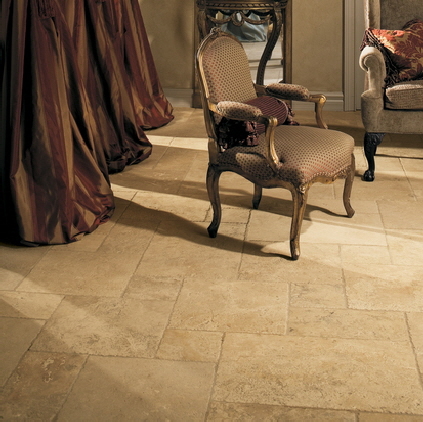 Stone can be used for backsplashes, showers, or on the floor. 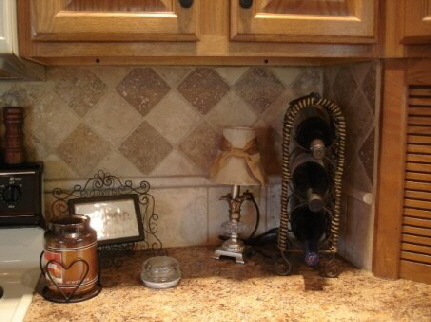 This photo is tumbled stone using 6”x6” & 4”X4” in both beige & mocha. A 1” cigarro completes the look!!! 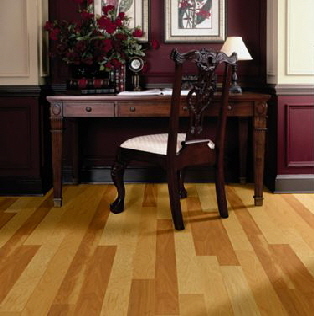 Laminate flooring is another option that could work for your situation. 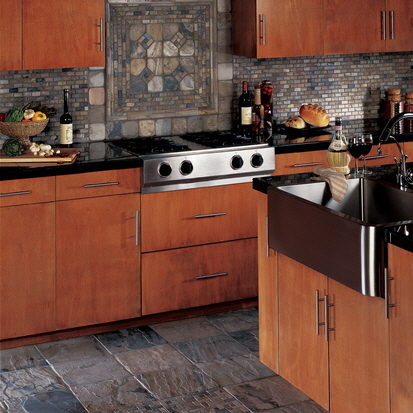 Laminate can give you the look of wood, but much more scratch resistant than wood. The visual and textural qualities of Laminate have improved dramatically in the last few years. 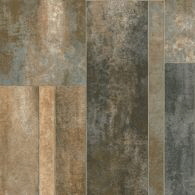 We carry Mannington & Alloc laminates. Vinyl floors today are amazing. From the fiberglass back floors available from both Mannington & Armstrong to the Luxury Vinyl Tile & Planks, you will need to touch it to know if it is the real thing! 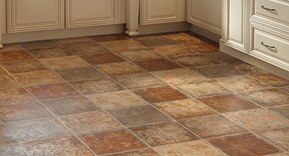 The HD graphics that are used to create the patterns make the most realistic vinyl floors ever.